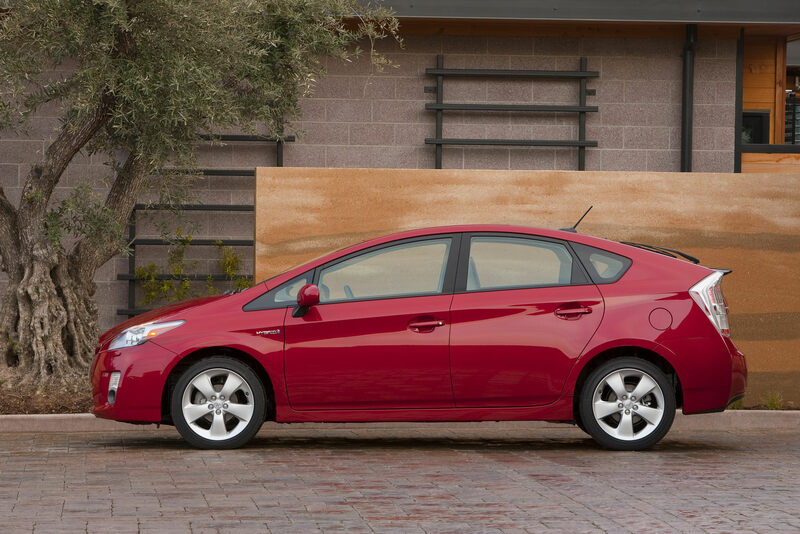 The Toyota Prius has set a new sales record in Japan as the automaker delivered more than 315,000 units (final figures will be released by the Japan Automobile Dealers Association in mid-January). of the gas-electric hybrid model in 2010, overtaking the Corolla for the first time in two decades. The previous annual record was held by the Corolla which sold around 300,000 units in 1990. The record was achieved despite the fact that new vehicle sales in Japan aren't expected to surpass the 5 million mark in 2010, compared to around 7.8 million units delivered in 1990 when the Corolla set the previous record. 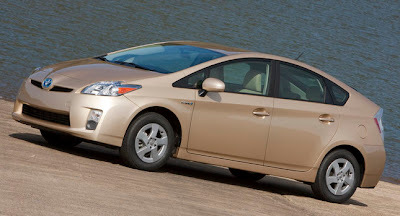 However, it should be noted that sales of the Prius were partially boosted by the Japanese government's subsidies and tax incentives for the purchase of eco-friendly cars, which lasted through September 2010. As of December 2010, the Prius has remained Japan's top-selling model for 19 consecutive months.